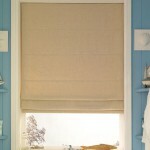 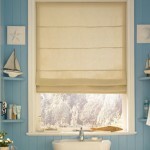 Roman blinds add that elegant look and feel of a soft furnished window covering controlling light, giving privacy and can even used as a blackout blind with blackout linings. 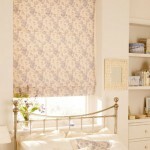 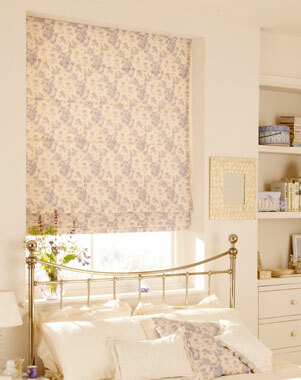 We have hundreds of fabrics and colours to choose from including plains, suedes, stripes and floral designs or you may you use your own fabric and we can make your roman blind for you. 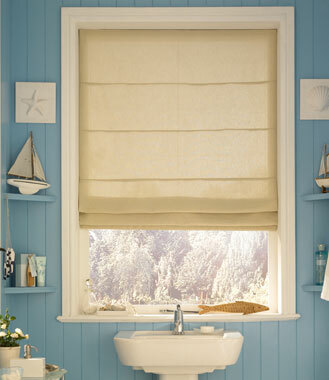 Roman blinds can be operated 2 ways either by cord pull system or by using our deluxe chain lift system, using the chain lit system you have a choice of white chain or silver chain and the control side is optional either on the right hand side or the left hand side. 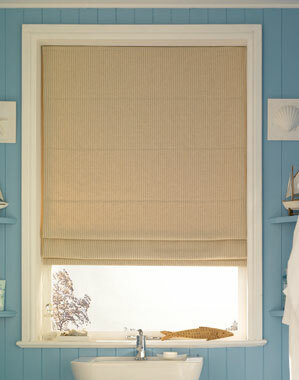 Using the deluxe chain lift system you will find it easy to operate your roman blind and will only take you seconds to pull up or down your blind.